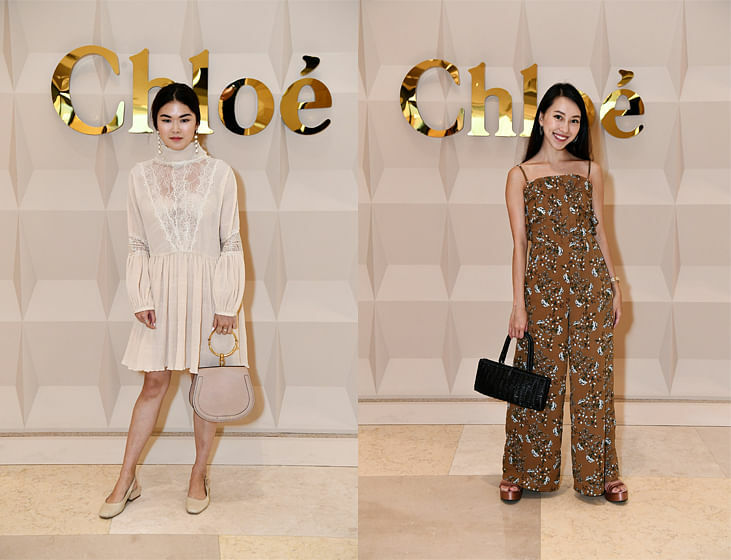 Located at the atrium of ION Orchard, Chloé's first global pop up concept showcases the house’s signature aesthetics - the intimate space is decorated with charming hues of powdery beige rosé, white, and natural brass, exuding the feminine and cool spirit of the Chloé girl. A total of 150 esteemed guests, which included the likes of Wendy Jacobs, Melody Tan and Melissa Koh were present at the opening night (June 1). They were serenaded by live DJ-musician duo DJ A/K/A sounds, Amanda Keisha Ang, and prolific saxophonist, Nicole Duffell, as they performed a fun mix inspired by Allegria Torassa’s playlist for Chloé. A prominent wave structure of circular spheres feature the brand's signature infinite ‘o’ motif and ‘little horse’ patterns from Chloé archive, showcasing some of Chloé ‘IT’ bags and products which are exclusive to the pop up in Singapore. 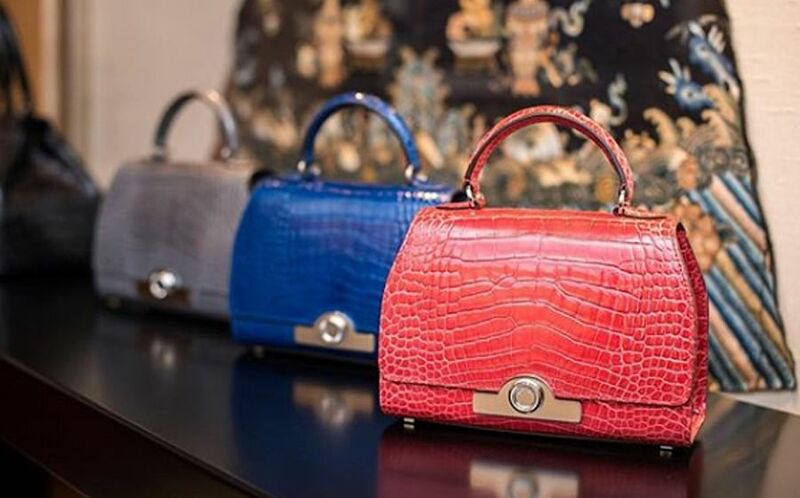 Ranging from the brand's coveted Drew Bijou and Roy bags in never-before-seen colourways, new fabrications and prints, the 20-piece curation of limited edition products also carries small leather goods like interchangeable straps, long wallets and sunglasses. 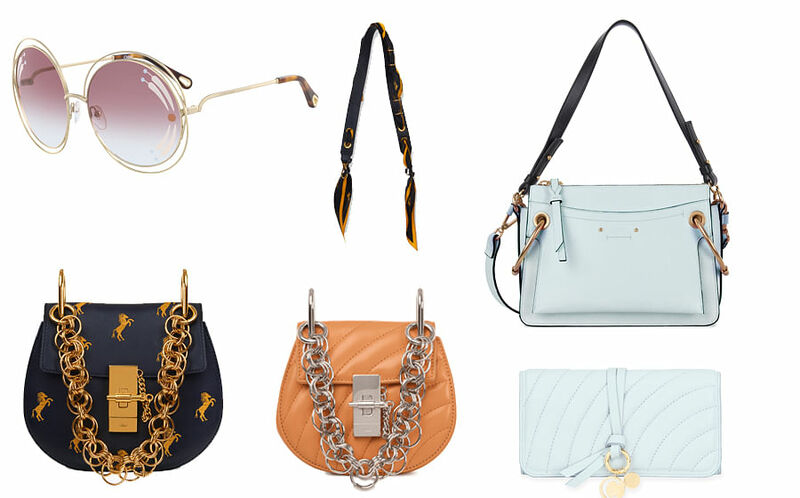 Interested to see what covetable Chloé signatures you can get your hands on? Watch the video above to check out our top 5 picks from the pop up. 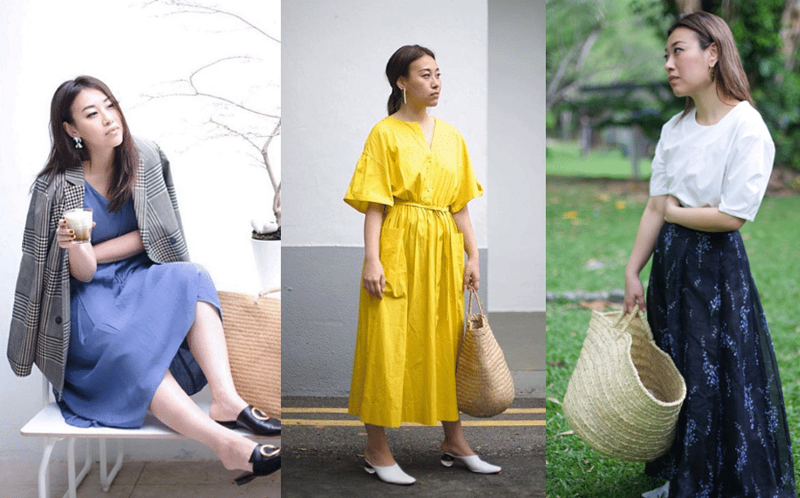 The Chloé Pop-Up in Singapore will open from 1 to 30 June 2018.